Riding the coat tails of the viral true crime podcast Serial, a spinoff podcast by three attorneys who believe Adnan Syed should not be serving a life sentence for murder, was wrongfully convicted for the 1999 murder of his ex-girlfriend Hae Minh Lee, is growing incredibly fast. Though unaffiliated with Serial and definitely not as well polished or in that This American Life radio voice like Serial, after just a few episodes and less than one month in existence, Undisclosed: The State vs. Adnan Syed has been listened to 2.3 million times on Audioboom.com. It’s currently #28 on the iTunes podcast charts. That puts Undisclosed in the mix with brands that took years to grow, many of which enjoy national radio air time. 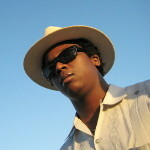 Since they are produced by listener supported public radio, many top podcasts are crowdfunded ( and sterotypically famous for those tote bags), but some high-profile crowdfunding campaigns were carried out by podcasts counted among iTunes top 25, including Snap Judgement, which raised more than $200,000 in a Kickstarter campaign. Love+Radio and 99% Invisible were part of the fabulously successful Radiotopia bundle of podcasts, which raised more than $650,000. Gimlet Media, parent company of the podcast StartUp, raised $200,000 in two hours in an equity crowdfunding campaign. The podcast is produced by the Adnan Syed Trust, which pays Syed’s legal fees and has raised near $100,000 on LaunchGood, a crowdfunding platform to support Muslim projects around the world. Communities emerged online during the course of Serial‘s broadcast, including more than 44,000 on Reddit. Syed is currently serving a life sentence for the 1999 murder of his ex-girlfriend Hae Min Lee. 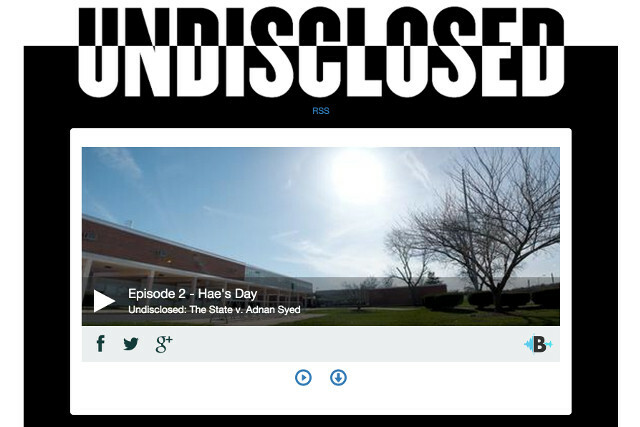 Undisclosed is hosted by Susan Simpson, Colin Miller and Rabia Chaudry, who grew up with Syed.